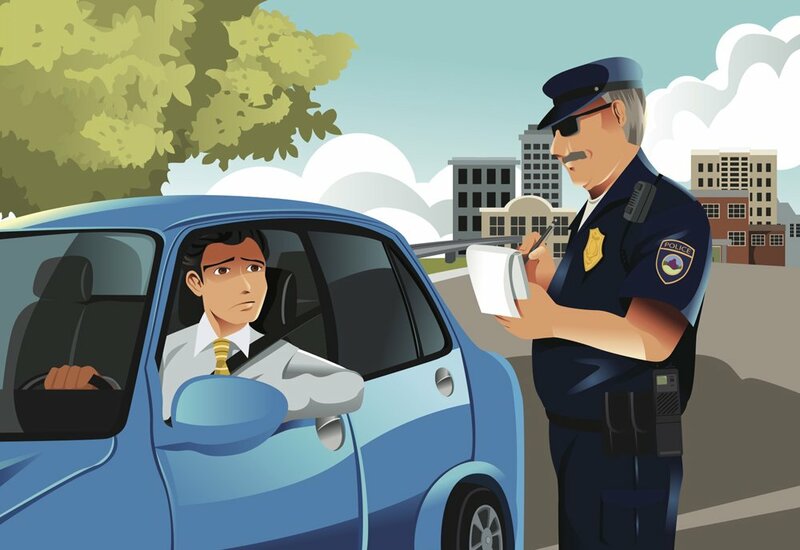 The State Penalties Enforcement Registry (QLD) commonly referred to as SPER, is the government agency a driver would be dealing with if they wish to enter into a payment plan regarding their accumulated traffic infringement debts. SPER would also be the agency contacting you regarding unpaid fines in the event a driver has neglected to pay those fines for whatever reason. SPER has the power to suspend your licence, however there are certain steps the agency must take prior to doing so. Firstly, with respect to the unpaid amounts (the debt), SPER must make demands for this debt by contacting you in writing, and then they will likely issue an enforcement order. At this point, one of the options open to SPER is to suspend your licence, especially if you do not have assets or cash they can seize to settle the debt. One of the common ways people find themselves in this situation is by not keeping their current address details updated with Queensland Transport & Main Roads, which is an offence. There are occasions however when enforcement orders, or warnings by SPER that a driver licence is about to be suspended do not make it to the address of the responsible driver. This can result in a person unknowingly driving while suspended, and being charged as such. If you think that you may have reason to contest a “driving while suspended” charge due to the above or other reasons, please contact us for advice and assistance as soon as possible on 1300 267 637.